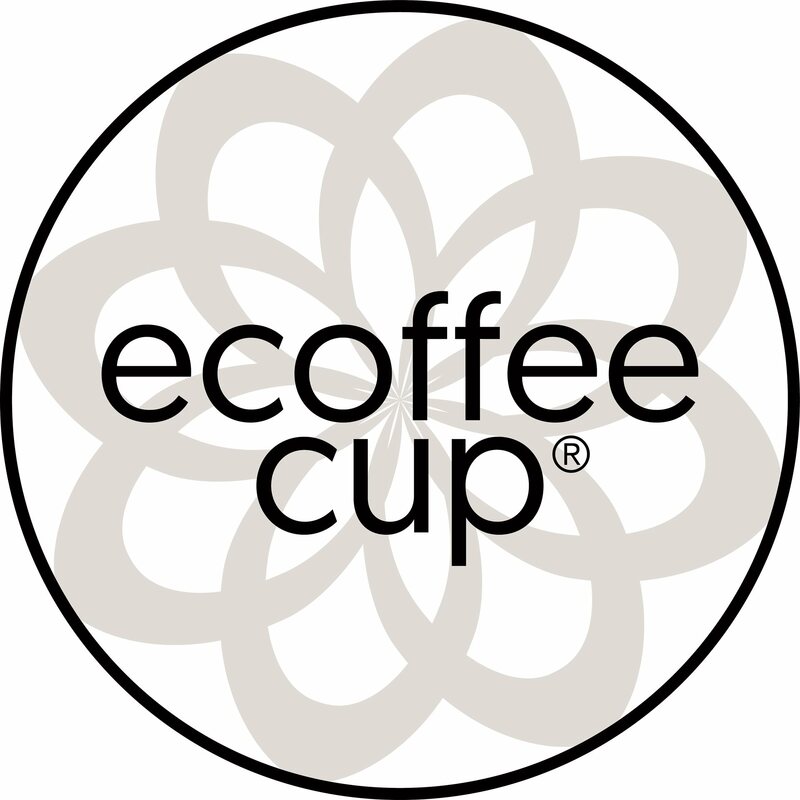 Ecoffee Cup is an English brand that has chosen for the production of design cups for sustainable bamboo. Bamboo is an amazingly beautiful natural product, lightweight and biodegradable. The choice for this natural material contributes to a better environment because waste of plastic cups is counteracted. Ecoffee Cup has developed a variety of beautiful cups and Kids Dinner Sets with different themes, also made from bamboo.